So, a lot of people have problems with sequels. Me, as I have explained, not so much. But, that doesn't really have anything to do with this post; I'm here to report some news. And all of these newes all have to do with upcoming sequels. So, as we all know, Transformers 4 is happening. I have already talked about it here and here. But here is some more news. Mark Wahlberg is attached. And now some guy named Jack Reynor is also starring. Marky Mark seems like an odd choice to me; and I know nothing about Jack. But, what I am excited for is the context of the new movie. It's going to be same universe, different story. And that just makes me happy. Head over to Michael Bay's WEBSITE to check it out. Yea, they are making a sequel to this too. When I watched the first one, I didn't think much of it; but I keep hearing a lot of people praising it. So, I think I need to re-watch it. But anyways, the sequel will have a different writer and a first time director. And it will have 2 monsters instead of one. I'm interested to see how this turns out, so I'll be keeping an eye on it. I new they were thinking about a sequel when the first came out; they changed the name from The Raid to The Raid: Redemption. But, I thought they were just planning ahead for a possible sequel;but apparently they've been working on it the whole time. So, I'm a little surprised. I'm curious as how this will play off of the first one. The Raid: Redemption didn't really have a story or characters to continue with: it was 100% fighting with no plot or character development. I wonder what the connection will be. But either way, I thought the first one was amazing, so I'm excited for anything else by the same creative team. There have been rumors about JP 4 for a while. But it is finally official; and I'm pretty excited. It has been a while since I've seen some good dinosaur-eating-people action. The first JP was incredibly well done; and the others, while they progressively got worse, were still entertaining movies. 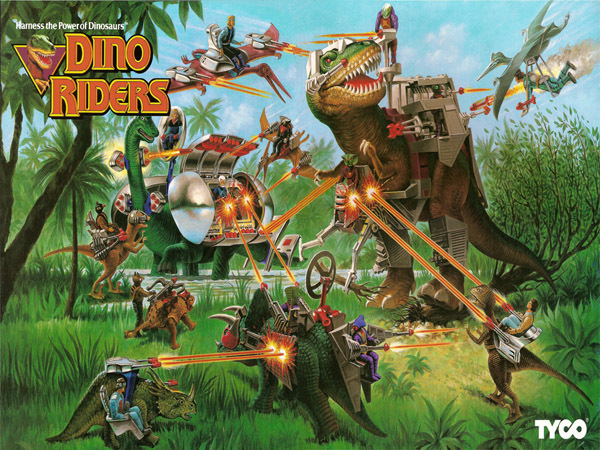 But, the part that got me the most excited was this statement, made by one of the producers: "the movie would still rely on animatronic dinosaurs, despite the advancements in visual effects technology in the intervening decade." 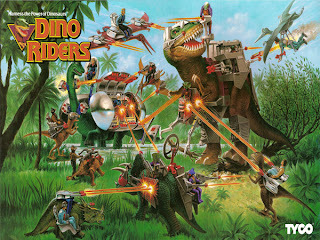 The phrase 'animatronic dinosaurs' makes me as giddy as a school boy. I think JP (and Terminator 2: Judgement Day) are perfect examples of how VFX should be done: using mostly practical with CGI to accentuate. They could have easily gone for 100% CGI, but that would be dumb. So yea, that is a lot of sequel news to come out in about a week. And I'm excited to see them all. Which ones are you most looking forward to? Hopefully JP 4 will look like this.